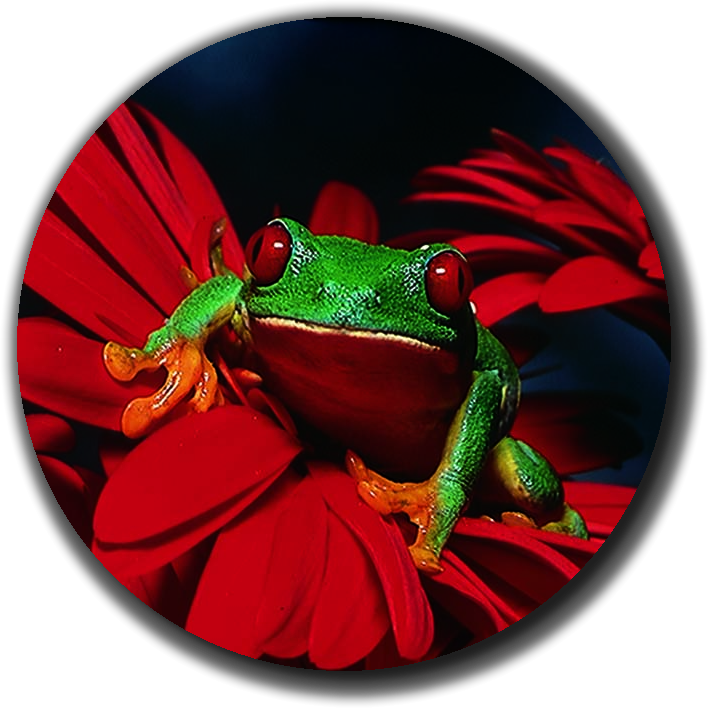 We print red-eyed tree frogs. The demanding world of business never slows down – and neither do we. At Graphic Productions attention to detail, responsive customer service, innovative problem solving and on time deliveries keep us consistently ahead of our competition. Graphic Productions is a full service Minneapolis printing solutions company with over 30 years of service in the industry and we are committed to meeting our customer’s needs. Whether you have a short run digital project or a long run project in the 100’s of thousands, we will place your project on equipment that fits it best. This will insure you great quality at a very competitive price. Call Graphic Productions commercial printing today to find out more about our premium, corporate quality printing services. We serve the Twin Cities metro area as well as greater Minnesota with 30 years of combined experience in commercial grade printing. Our printing services are second to none and we have the equipment to suit projects of any size. Learn more about the equipment we offer on our commercial printing equipment page! If you have any questions regarding your commercial printing project we will be happy to answer them! Call Graphic Productions at 763-535-2498.